Vegemite, the classic condiment found on breakfast tables in every corner of Australia for nearly a century, is going posh. Bega, manufacturer of the iconic yeast extract spread, released a new and more expensive version of the product this week, raising questions about whether the brand had abandoned its humble roots in favour of a more affluent demographic. The new variety, Vegemite Blend 17, is sold in achingly artisanal packaging that includes an unnecessary cardboard box, a gold-coloured lid and a price tag of $7 – more than double that of a traditional jar. 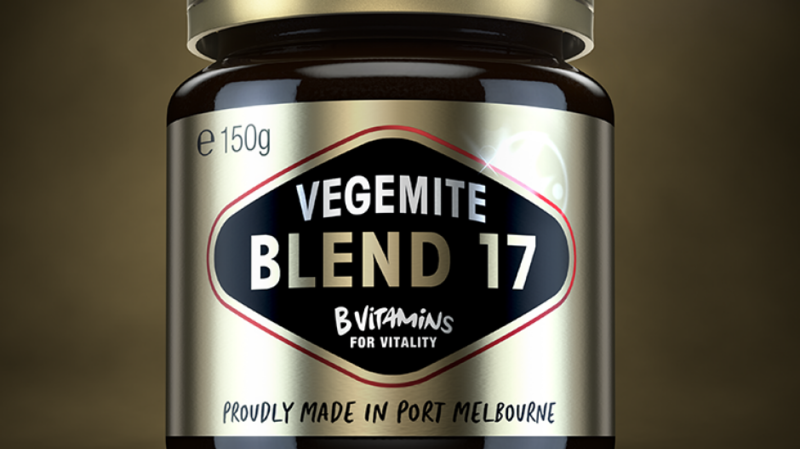 When asked what happened to blends one through 16, Vegemite's marketing director, Ben Hill, explained: "The name Blend 17 simply refers to the year 2017 we have released it in." Vegemite has long had an unassailable place in Australian culture. While running successfully for prime minister in 2007, Kevin Rudd called himself a "very simple Vegemite-on-toast man". 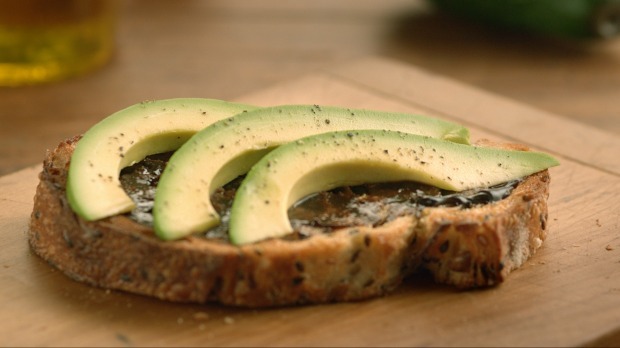 Emily Naismith, an Australian writer and co-host of the food podcast Ingredipedia, said that she, like many Australians, had eaten the salty, savoury spread her entire life. "I feel like Vegemite is the great equaliser through all of Australia," she said. "I don't know who they're trying to service, which type of market." Anthony Agius, a Melburnian who says he has eaten Vegemite for 32 years, purchased the new product out of curiosity. "I eat a lot of Vegemite, so I figured, 'Why not try a new flavour?' Maybe I'd like it more than original Vegemite." Agius said he could not easily distinguish the new blend from the original. "Really couldn't tell the difference," he said. "It's maybe a bit more salty, if I think about it, but that's it." Other customers took to Twitter to review the new version. "Some people spread their Vegemite on lightly; some lather it on," said Hill. "I particularly say for those who lather it on to try this special edition. The higher intensity of the Vegemite taste means they can use less and savour the jar for longer." When asked whether the new product may be a cynical, short-lived marketing ploy to draw attention and stoke lighthearted controversy, Hill simply encouraged Australians to "embrace the taste". The company, he said, did not plan to reissue the product after its initial run of 450,000 units. But if the new blend proved popular, Hill said, Bega might keep making it. "We do think our fans will love it, and if they do, we want to hear from them," he said, "because you never know."